Moving away for college is a rite of passage in many ways. For years, teens look forward to the freedom, the challenges, and the friendships they will make at college. Often, the education is secondary in their minds, which is of great concern for the parents. While you of course want them to be healthy and happy while at college, you also want them to make the most of the academic opportunities that surround them, and learn what they can in order to properly prepare for their careers. Here are some tips to help your teen be prepared for this next step in their lives. Talk about the dramatic changes that are coming. Each September, countless college freshmen across the country are shocked with how different life is. Some are homesick, even if they won’t admit it, many are amazed their parents aren’t hiding around every corner, and the majority are stunned how difficult it is to be responsible for their daily life. 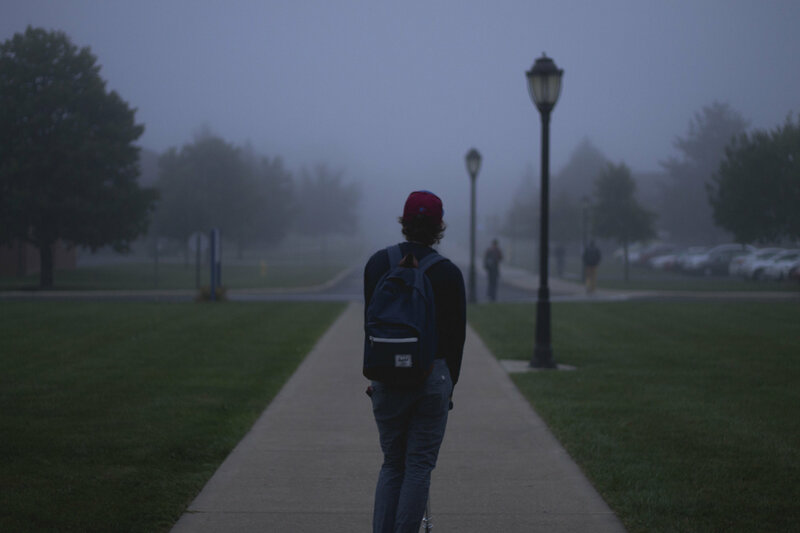 Teens heading to college should be prepared for these, and other challenges, including peer pressure, alcohol, and drugs. Open and honest communication is essential in the months leading up to their departure, and throughout their college years. Accountability is a big challenge for teens that are not self-motivated. If through their high school years you have had to be interactive in getting them to study, and be productive, it is important that they understand, that now, they have to find the motivation within themselves. Of course, it is also important to discuss your expectations as far as grades, class attendance, working, and behaviors, and set certain benchmarks for their performance. Empower them to make wise choices in all aspects of their lives. A balanced life is something that we all struggle with. It is difficult to balance all the demands of our careers and our personal lives, and for new college students, it can be all the more difficult. Not only do they have new responsibilities, new challenges, new friends, new fears, and new freedoms, it is difficult to develop a healthy school/work/social balance. During the months leading up to their departure, start encouraging them to schedule their time to incorporate healthy physical and mental practices. When selecting courses for the first semester, encourage them to start thinking about when they are going to study, socialize, take care of personal needs (laundry, cleaning), work, all while attending classes. Many college students find that handling their personal finances for the first time is also a great challenge. Learning to stick to a budget, making money last through the month, and paying for their daily needs are all financial practices that should be considered in advance of college. Setting a budget, and sticking to it is imperative. But, it is equally as important to keep from incurring significant debt while in college. 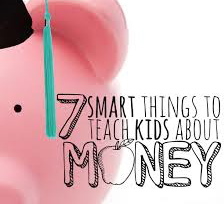 In the past, I’ve written about the 6 things every college student must do to manage their finances, and I would recommend that you go over this information with your kids prior to college. If you still have a few years to go before your teens go off to college, get a financial check-up from a personal accountant to make sure that the college funds your teen will need will be there when the time comes. In addition to financing college, a personal accountant can help you start planning for retirement and your long-term financial success. Give your teen every opportunity to thrive in college; prepare them for all of the dramatic changes headed their way through open and honest dialog that includes discussions about finances, responsibilities, accountability, courage, perseverance, and of course, remind them to call home on a regular basis.